Chapmanslade is a popular Church of England village school. My team and I strive to provide an exceptional education for our pupils. We have created a culture in which pupils can thrive: we protect the magical childhood years between ages 4 and 11; pastoral care is excellent; learning is purposeful and stimulating; young minds and bodies are nurtured with books and sport. Our aim is to help every child to attend regularly, participate fully, apply themselves consistently, communicate respectfully and succeed joyfully in all aspects of school life so that they progress to secondary school as articulate and confident young people. 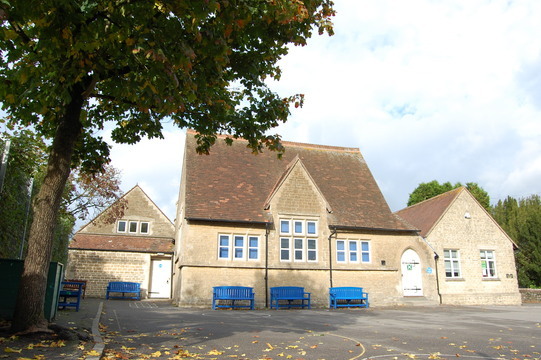 If you think that this could be the right school for your child, we would be delighted to hear from you. Please contact Mrs McCall, in the school office, to arrange a visit.